3. Copper sheath: copper materials, through special machining, with favorable flexural property. used as PE wire. 4. Outer sheath: it is made of plastic materials of low-smoke non-toxicity, with favorable corrosion protection.
. According to national standards, fire-resistant wire and cable: fire test method characteristic test, According to GB12666. 6 Class A, burn in fire with flame temperature 950℃ apply voltage of 750V between phase and phase and between phase and outer sheath it should be able to withstand for 90min without breakdown. Class B, bun in fire with flame temperature 750-800 ° C, apply voltage of 750V between phase and phase and between phase and sheath it should be able to withstand for 90 min without breakdown. 2. Long continuous length: the length can satisfy the length demand for power supply in spite of single-core or multi-core cable, and continuous length of each cable can be as long as 1000 m.
3. Large cross sectional area, sectional area of single-core cable reaches 630mm2 and that of multi-core cable reaches 70 mm2. 7. 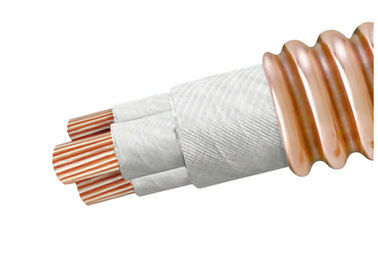 Property of corrosion proof, organic insulated fireproof requires plastic tube or tube or iron tube sometimes, the plastic tube is liable to deteriorate and iron tube is apt to rust or erode, but the fireproof cable has copper sheath and the tube is need-less, besides, copper sheath has favorable corrosion resistance. 12. 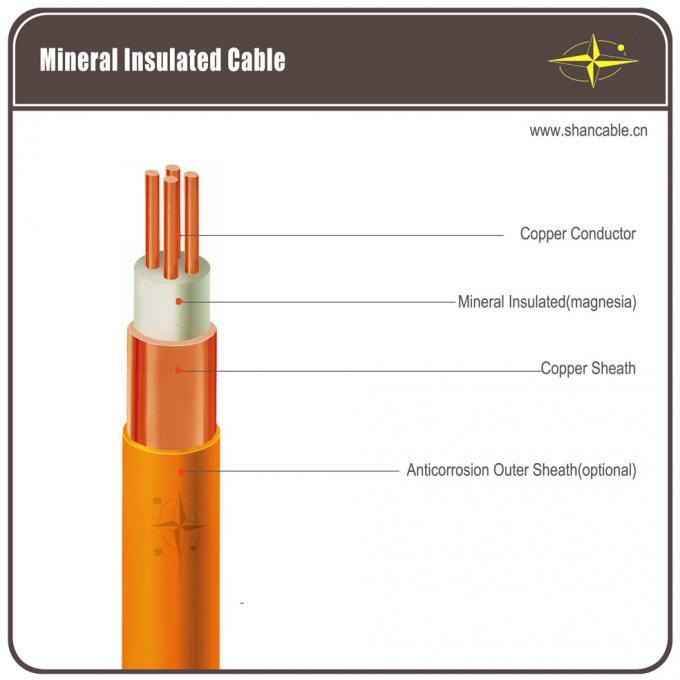 Favorable economical efficiency, due to advanced manufacturing processes and simple installation overall cost of flexible fireproof cable is much iower than that of mineral insulated cable under the same conditions. 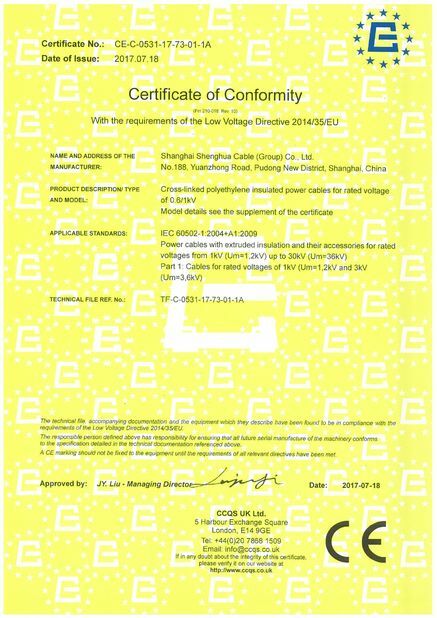 Power frequency withstand voltage: apply voltage of 2000V and 2500 V between phase and copper sheath of cables of 500V and 750V respectively, they should be able to withstand for 15 min without being broken down. 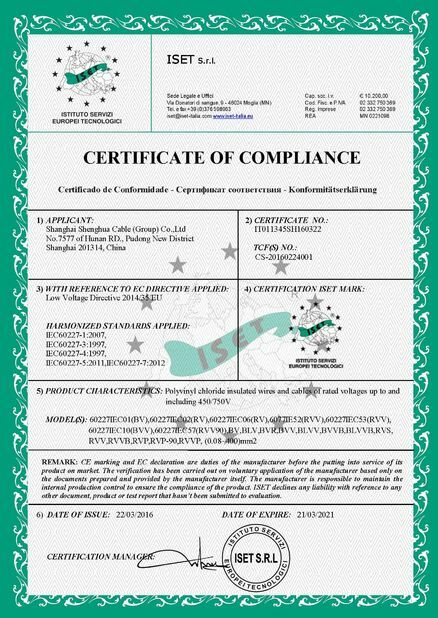 1．We guarantee that we will comply with the requirements of warranty period specified in the contract. place of loading in the country of origin, whichever period concludes earlier. We are capable of meeting the strictest delivery schedules according to per purchase order. Meeting the deadline is always the top priority as any delay in the delivery of cable can contribute to overall project delay and cost overrun. Cable is supplied in wooden reels, corrugated boxes and coils. Cable ends are sealed with BOPP self-adhesive tape and non-hygroscopic sealing caps to protect the cable ends from moisture. The required marking shall be printed with a weather-proof material on the outsides of drum according to customer's requirement.